Regardless of whether you're single or in a long-term relationship, a Valentine's Day lover or hater, our Valentine's Days all have one thing in common: lots of delicious food! To help make your February even tastier than usual, though, I thought I'd round up some of my favorite gluten free dessert recipes. The best part? 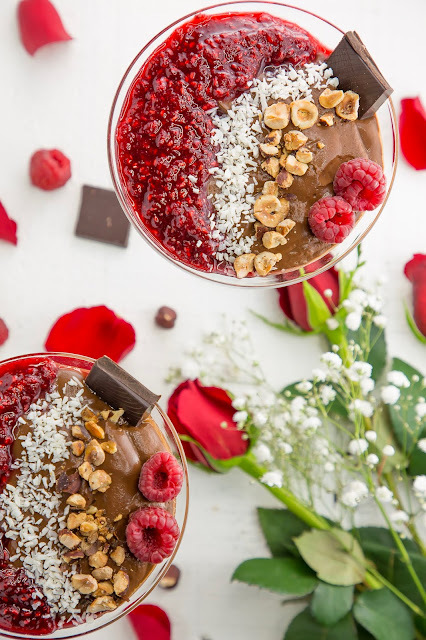 All of these Valentine desserts have been given a healthy twist, whether it's by making them paleo, low carb or vegan, sneaking in some hidden veggies or including less sugar than your typical dessert. BUT they all taste just as delicious! 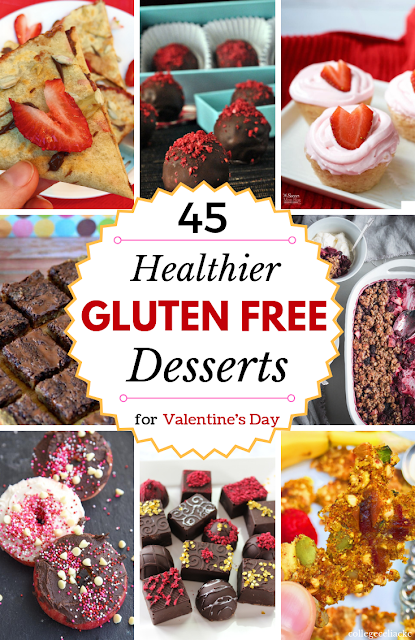 So whether you're looking for the best gluten free dessert recipes, healthier dessert ideas or just a delicious way to celebrate Valentine's Day this year, keep reading to discover 45 delicious gluten free dessert recipes! These chocolate truffles look almost too good to eat. But if someone has to do it...I'll sure volunteer! Out of all the gluten free vegan recipes out there, this avocado chocolate pudding is a definitely must-make. 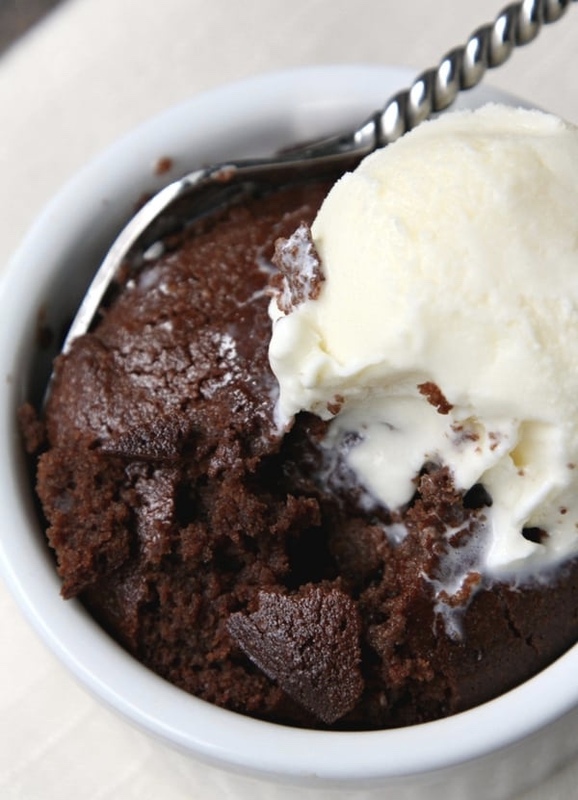 Who can turn down a creamy, dreamy chocolate dessert?!? 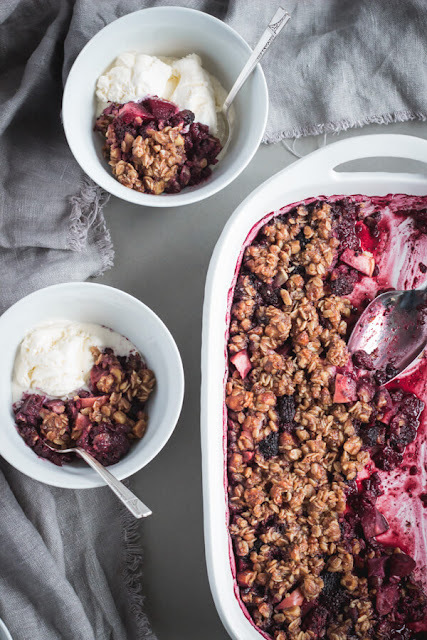 A traditional gluten free apple crisp just got a berry delicious makeover. 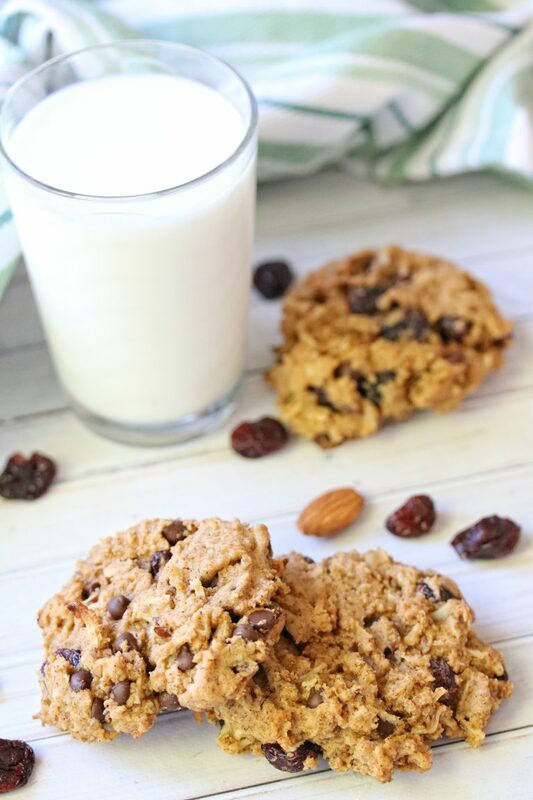 Combine this gluten free granola with your choice of vegan ice cream, banana ice cream or dairy-full treat, and you'll have one delicious creamy and crunchy combo! 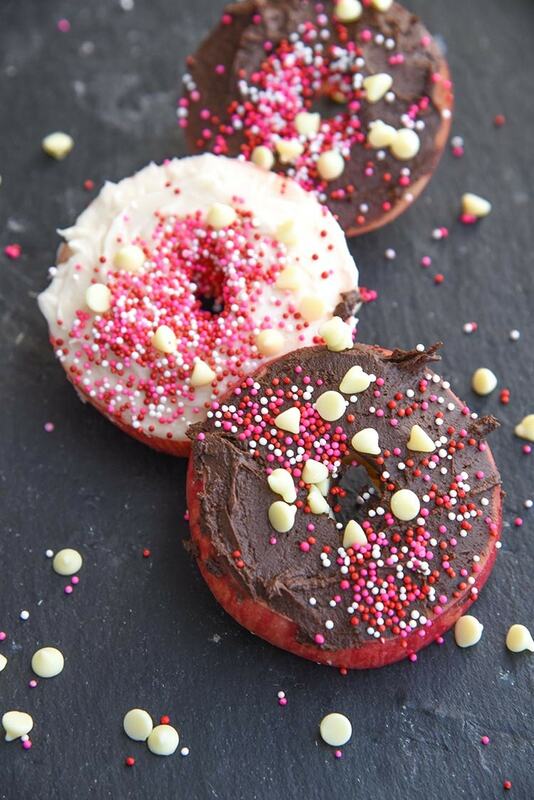 Grab some gluten free frosting and apple slices will never taste so good. 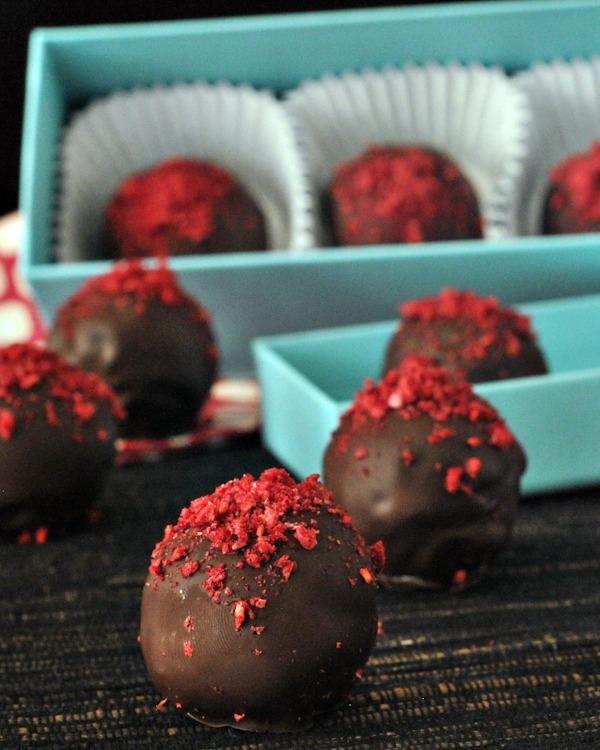 There's no beet-ter way to get in some veggies than with these chocolate treats! 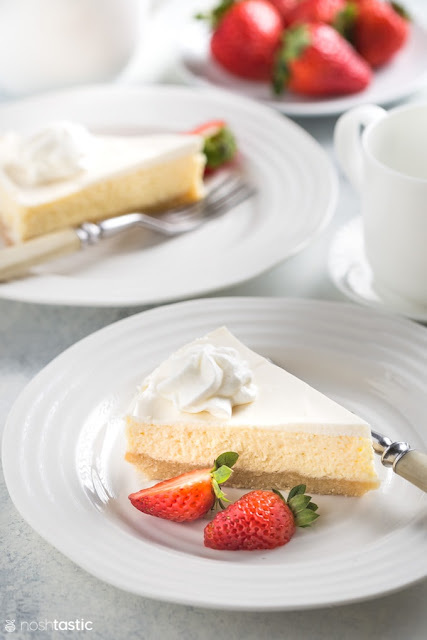 Plus, this easy gluten free dessert only requires four ingredients to make. 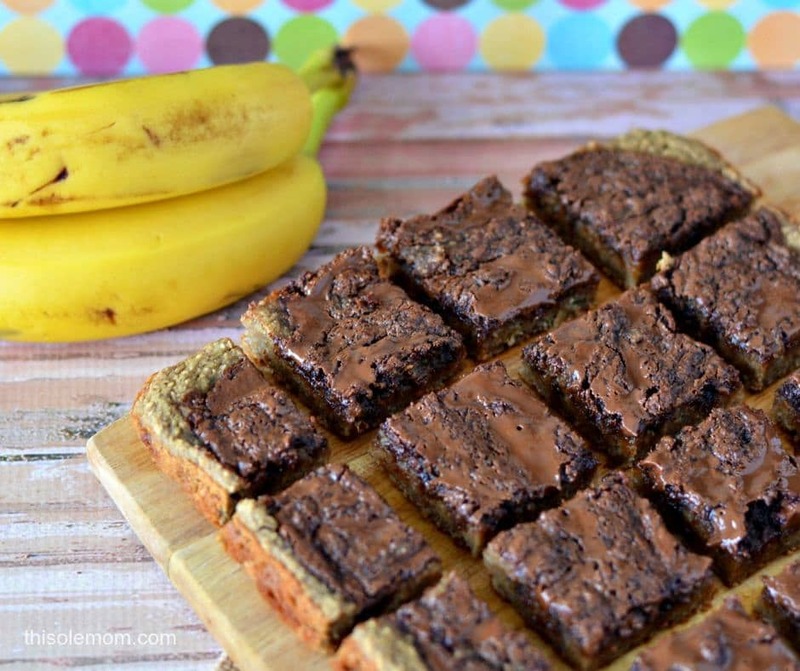 If you've ever wished you could eat some banana bread or cake in two minutes or less...here's your dream come true. 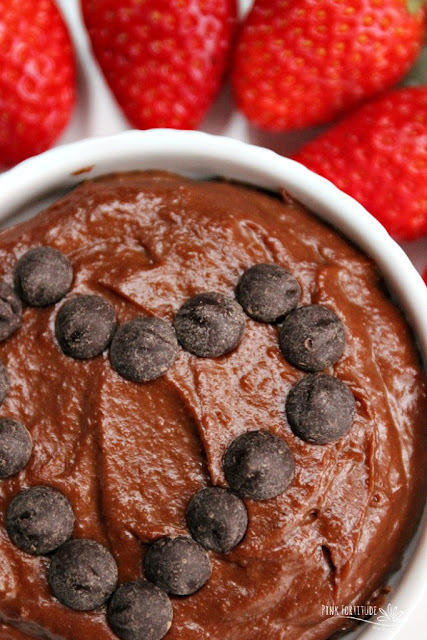 Who knew hummus could make such a delicious dessert?!? 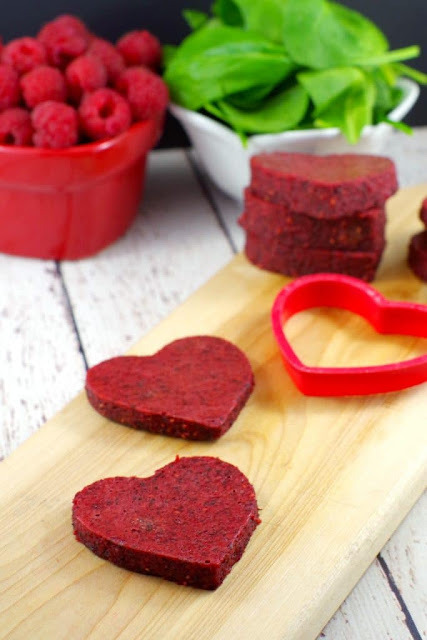 Beets, squash and black beans make these brownies as nutritious as they are delicious! Frozen fruit has never tasted so good! 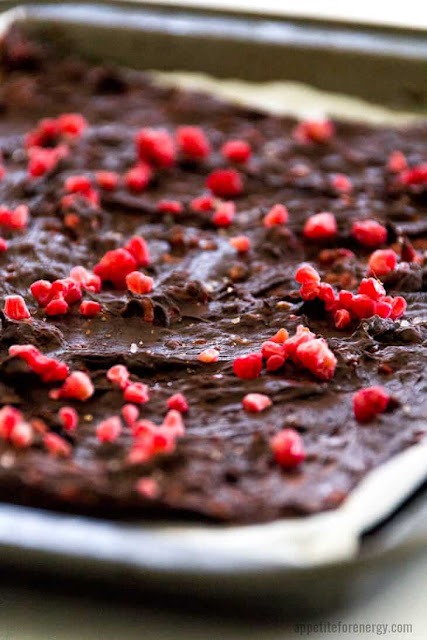 If you're looking for easy gluten free desserts, this simple fudge fits the bill! 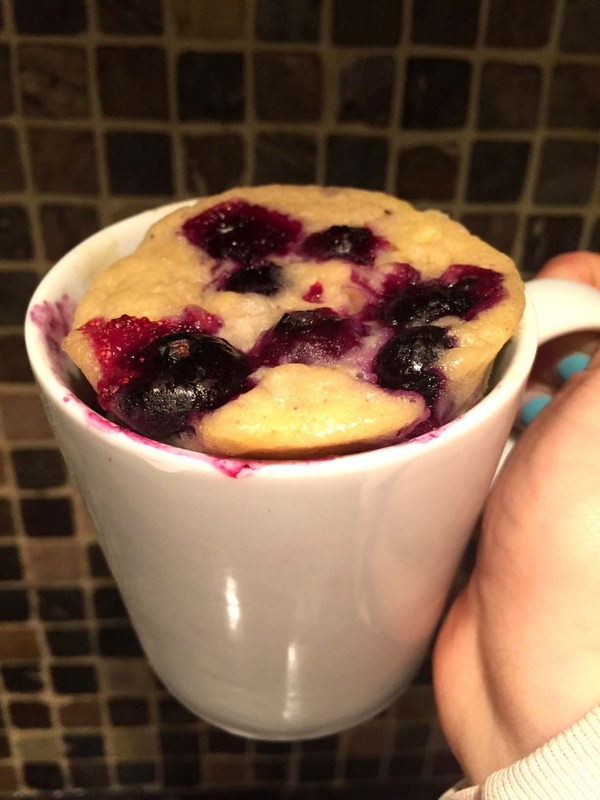 You can make it ahead of time and mold it into whatever shapes fit your fancy. I really don't know what to say besides YUM. 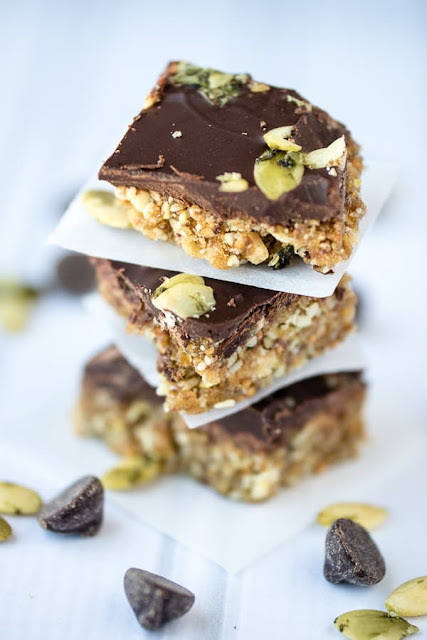 Make sure you use certified gluten free oats to whip up these gluten free dessert bars. I still can't believe this dessert features beans! Creamy avocado mousse + fluffy coconut whipped cream + a crumbly almond flour crust = major YUM. 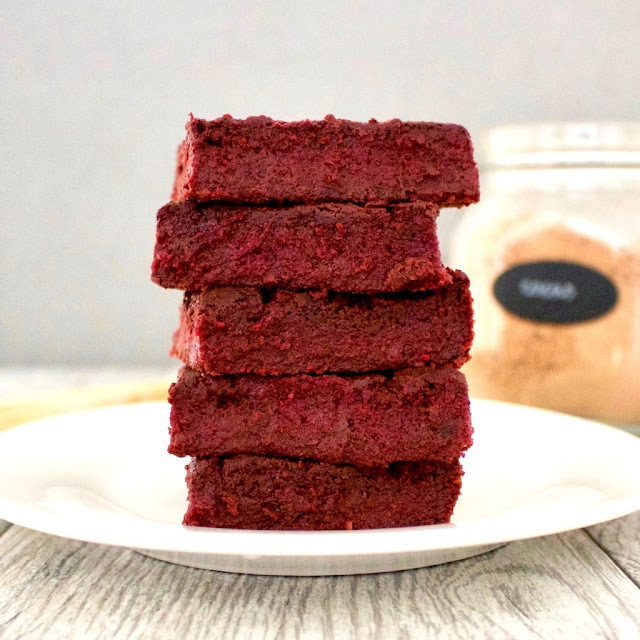 Gluten free vegan recipes can sometimes require complicated ingredients or a lot of time in the kitchen...but this dessert recipe is the exception! Throw together some gluten free figs, pumpkin seeds, chocolate chips and coconut oil, and prepare to enjoy a Valentine's Day dessert you'll definitely remember. This vegan smoothie recipe is nutritious enough to be eaten for breakfast but tastes decadent enough to eat as dessert. The best of both worlds! Am I the only one drooling?!? I doubt it! 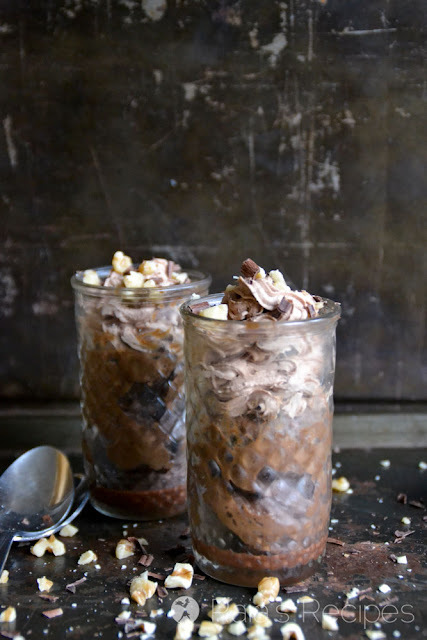 A low carb dessert has never looked so decadent. 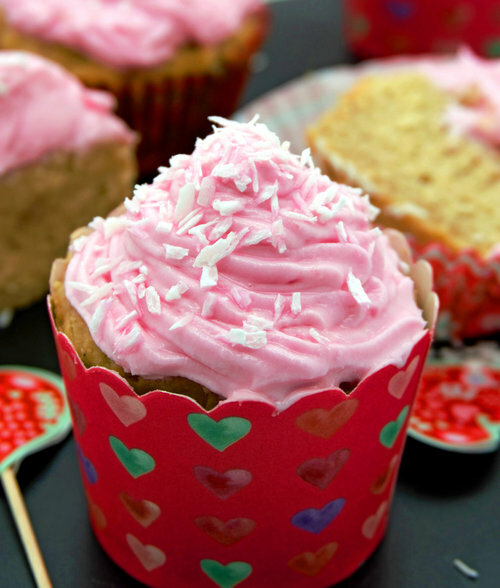 I love that these gluten free cupcakes feature some fresh strawberry puree in their batter and icing! 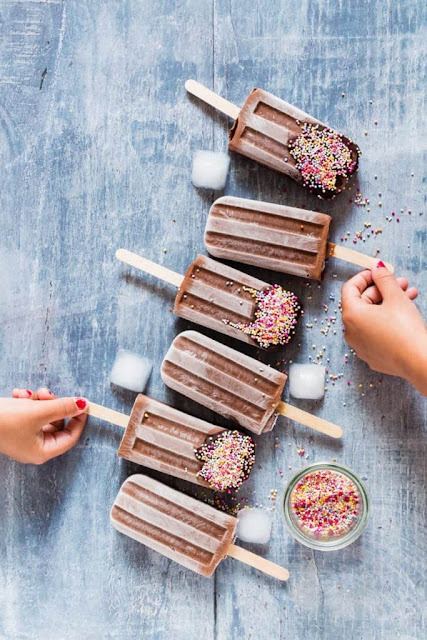 Can you believe these vegan popsicles have cauliflower in them?!? Mind. Blown. 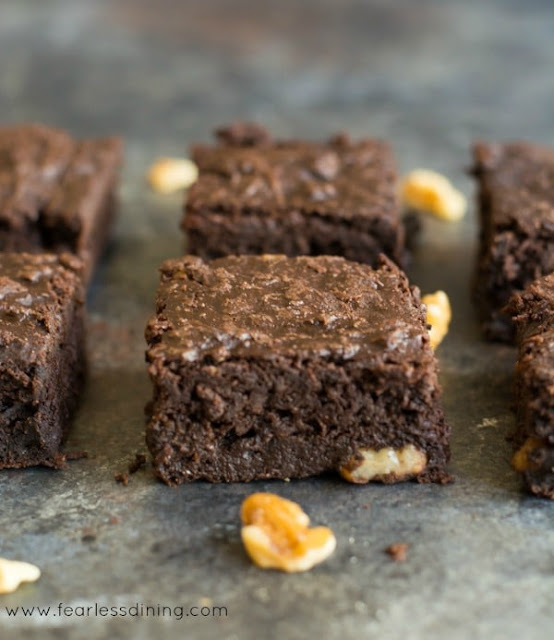 These brownies are soft like banana bread, packed with chocolate flavor and loaded with hidden superfoods. What more could you want?!? 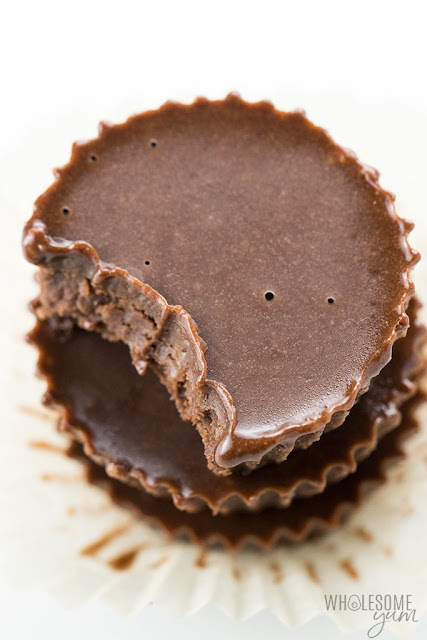 I have some gluten free cashews in my pantry that are begging to be made into this chocolate vegan dessert! 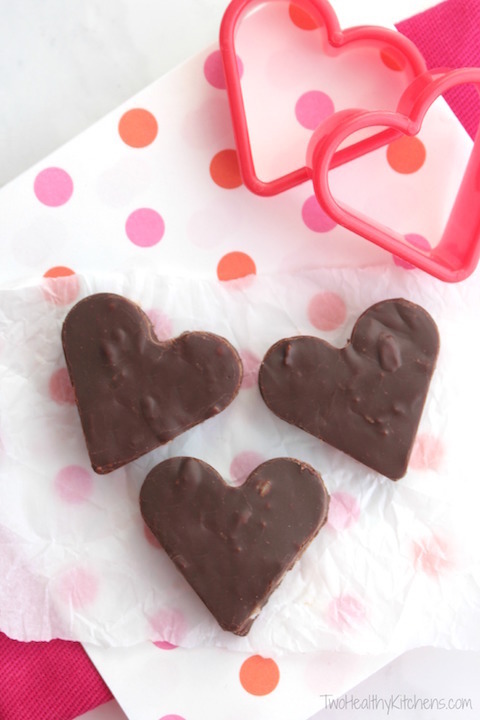 Cut these homemade jello snacks into a heart, and no one will ever guess they're loaded with fruits and veggies! 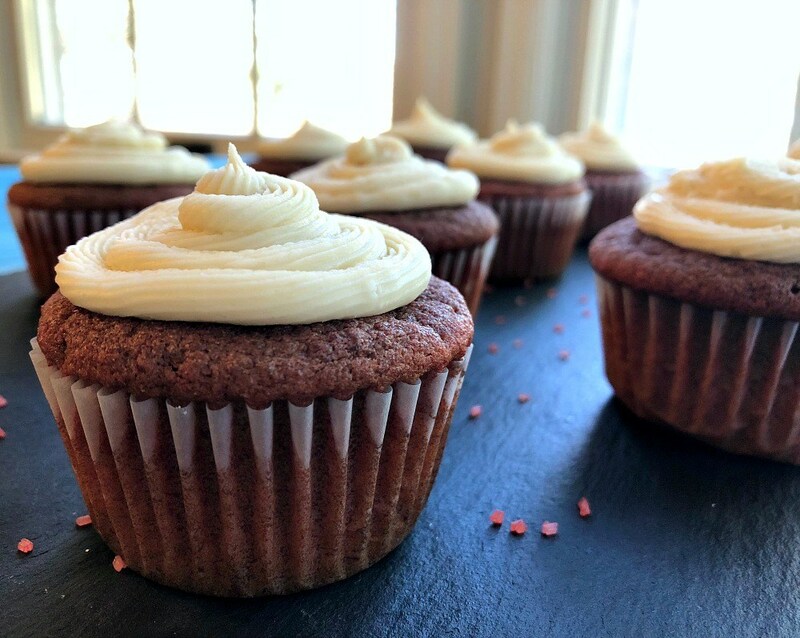 You can't go wrong with a classic...especially since these gluten free cupcakes are dyed naturally with beets. 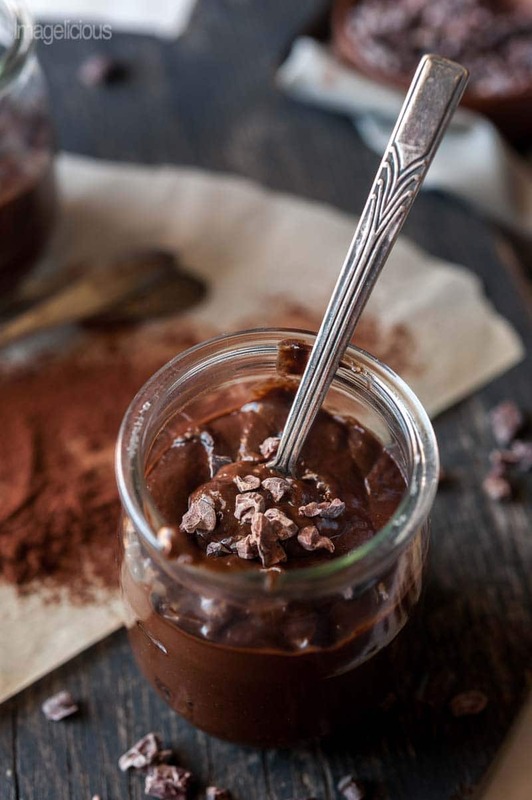 I love how the tart raspberry sauce complements the thick, rich vegan chocolate pudding! And if you're scared of diving into avocado pudding right away, this dessert features banana as well for extra sweetness. I've never been a huge carrot cake person, but I bet this could convert me! To get a dose of protein with your sweet fix, whip up this super easy 2-ingredient protein candy! 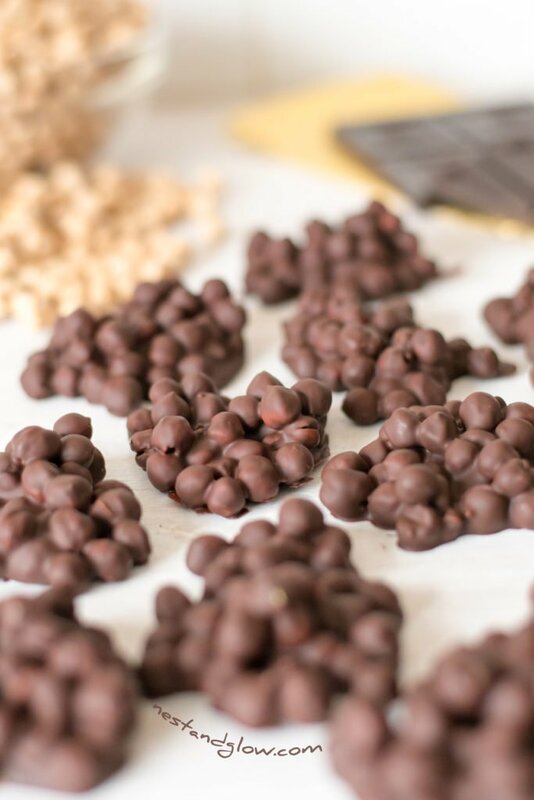 I've had chocolate covered chickpeas before and they are waaaaay more delicious than they sound, so I definitely need to give this recipe a try. If you want an easy gluten free dessert, look no further than banana ice cream! You only need a few ingredients and it's super easy to make in a high-speed blender or food processor. 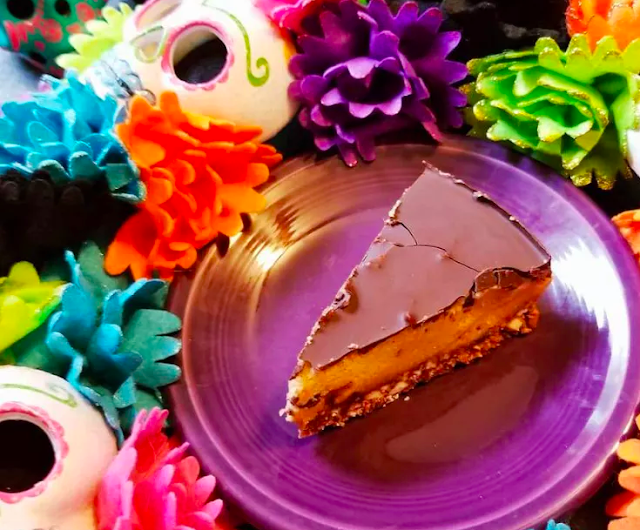 Who knew that squash and chocolate were soul mates?!? 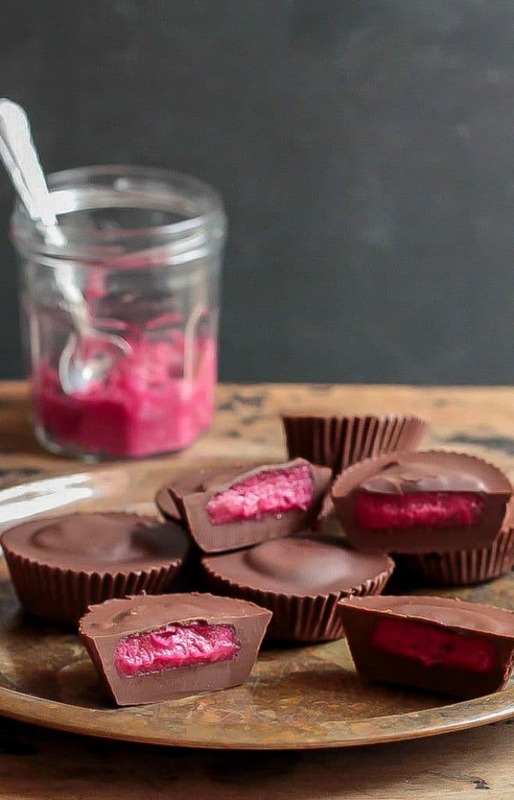 Frozen raspberries are icing sprinkles on top of this homemade keto chocolate dessert. Quesadillas just got a sweet and delicious upgrade! 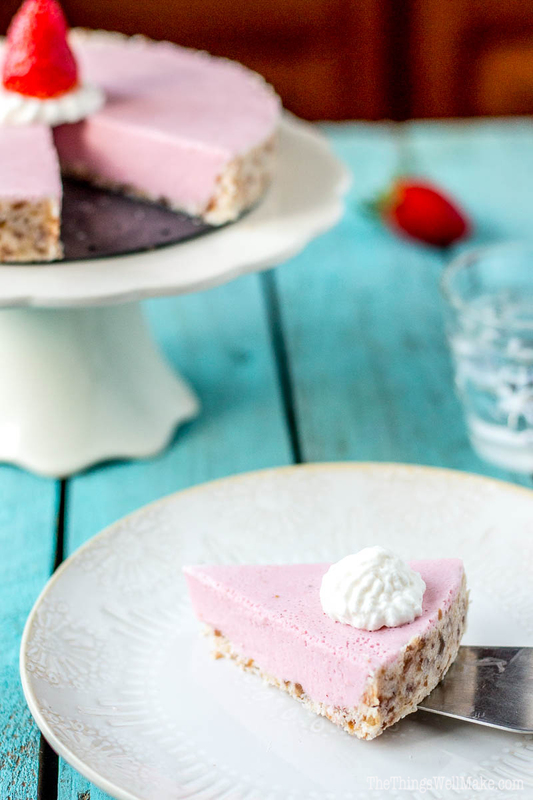 This low carb cream cheese dessert is perfect for Valentine's Day...or any day of the year, really! 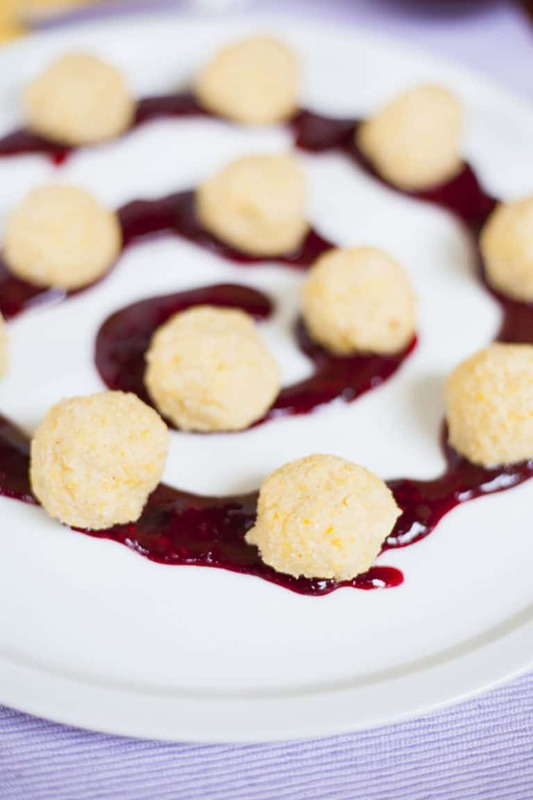 Millet is high in fiber, protein, magnesium, copper and manganese...and it makes for a delicious, light dessert in the form of sweet millet balls. 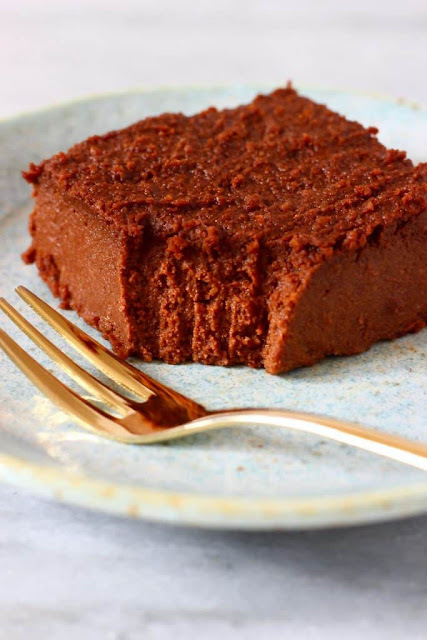 Everyone loves a classic flourless chocolate cake...but this one's a lil' healthier by using coconut oil. 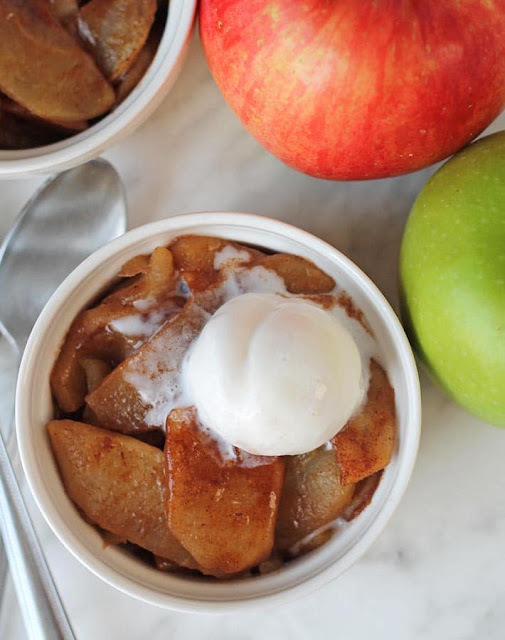 Sometimes dessert can be as simple (and scrumptious) as baked apples! Who needs blueberry banana oatmeal when you can grind up those gluten free oats and make a vegan mug cake instead? 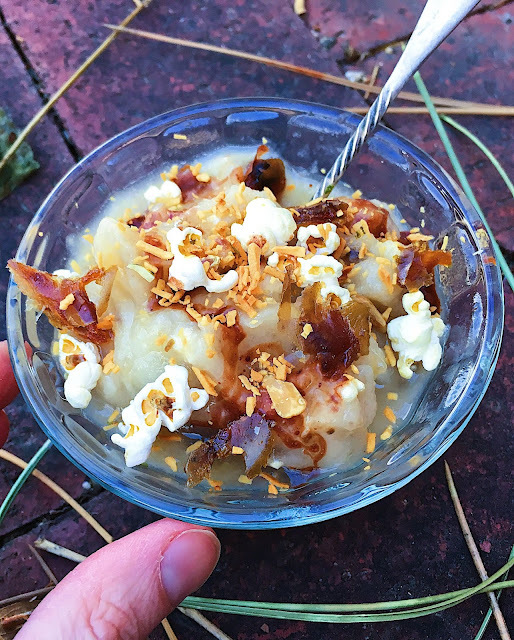 Depending on the popcorn you use, this gluten free dessert is refined sugar free. 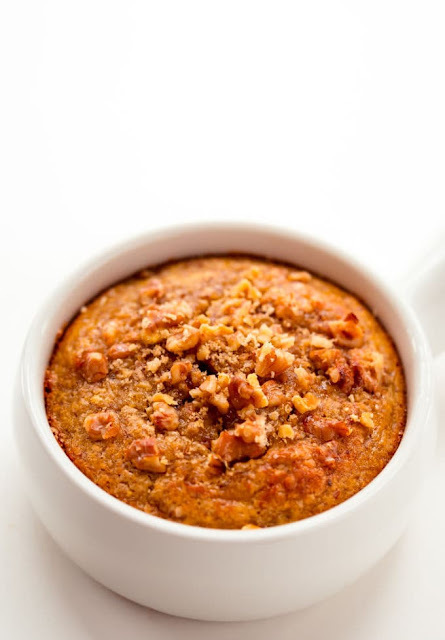 Plus, you sneak in some veggies with the pumpkin! 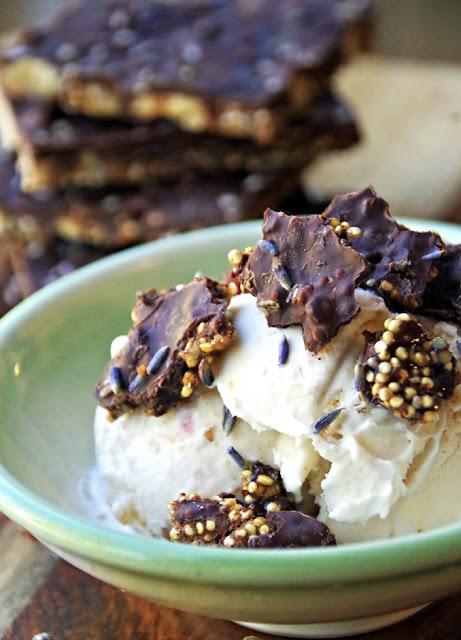 Homemade chocolate bark gets some added protein from quinoa and a pop of color and unique flavor from edible lavender. 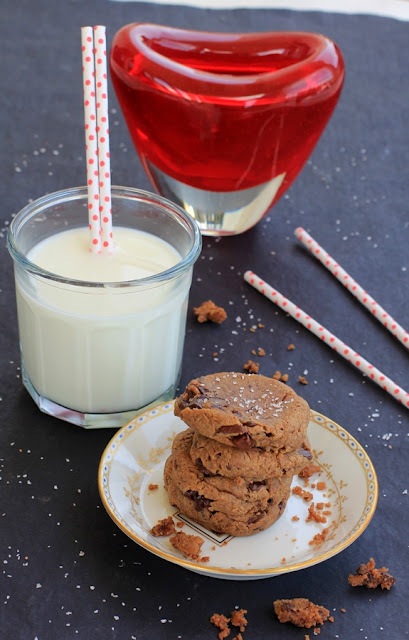 Gluten free cookies just got a deliciously healthy makeover with chickpea flour. Who says you can't have cheesecake while eating a vegan diet?!? 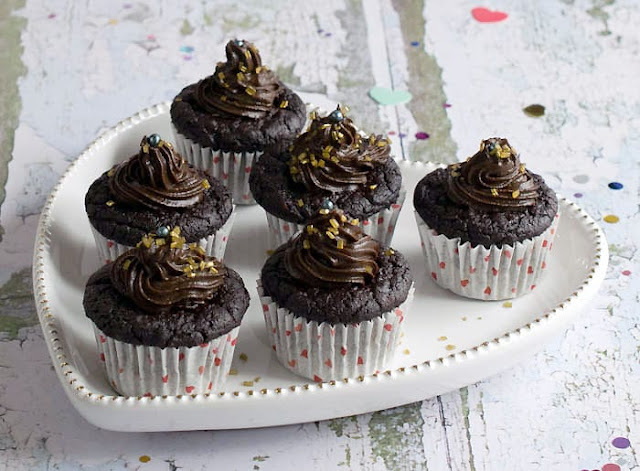 As you've probably noticed, a lot of these gluten free recipes feature nuts and seeds. 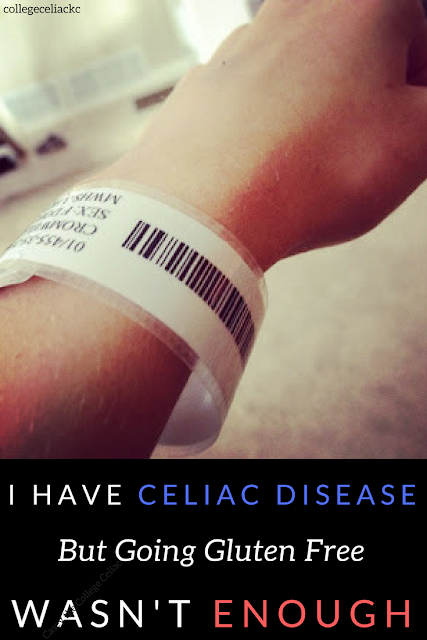 Make sure yours are gluten free and non-cross-contaminated. (Same with any oats you use!) 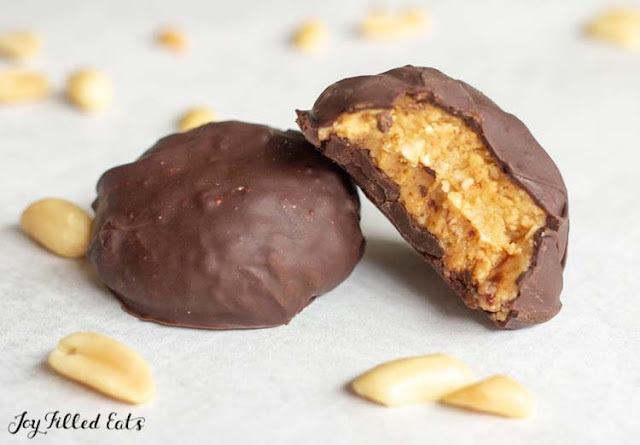 Some of my favorite brands to buy gluten free nuts and seeds from are Nuts.com and Anthony's Goods (I usually order the latter on Amazon). I'm also an ambassador for Foods Alive, which offer a variety of delicious seeds and nuts, from hemp seeds to walnuts. 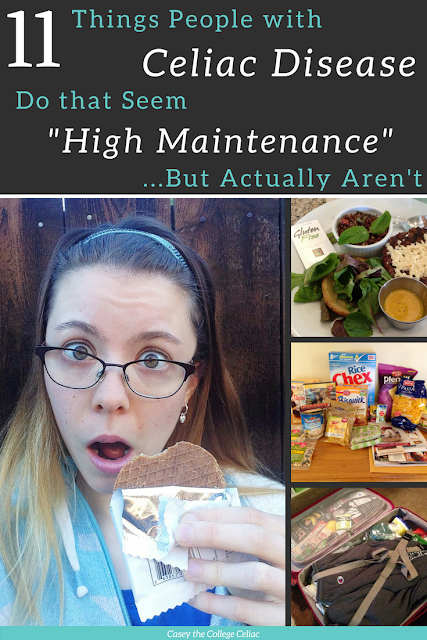 Some of my favorites are their organic sunflower seeds and organic pumpkin seeds. 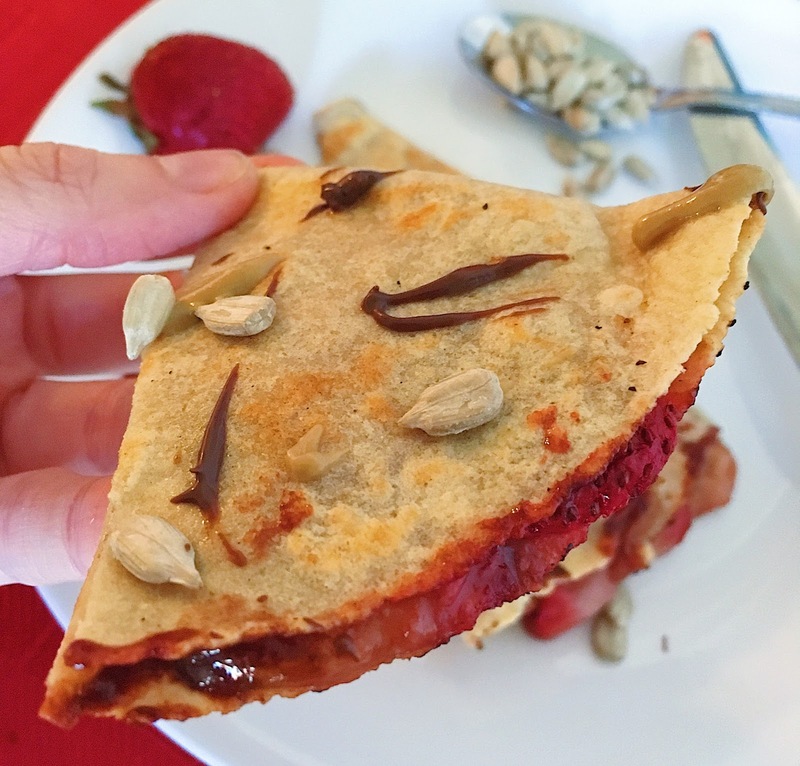 When you're first diagnosed with celiac disease or need to start a gluten free diet, it can feel overwhelming to prepare gluten free foods for holidays like Christmas, Thanksgiving and Valentine's Day. 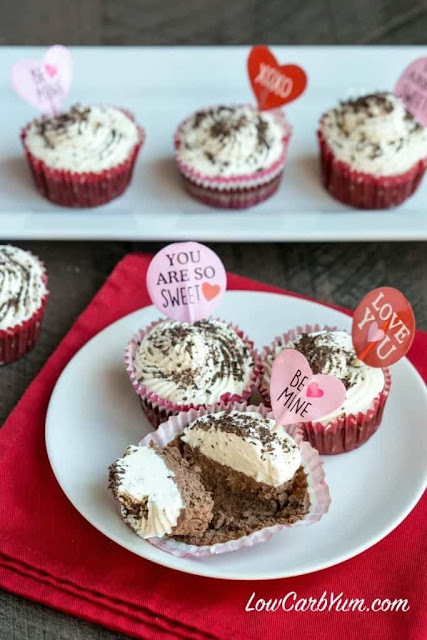 As this round up shows, though, you don't have to eat gluten in order to enjoy a delicious dessert this Valentine's Day! 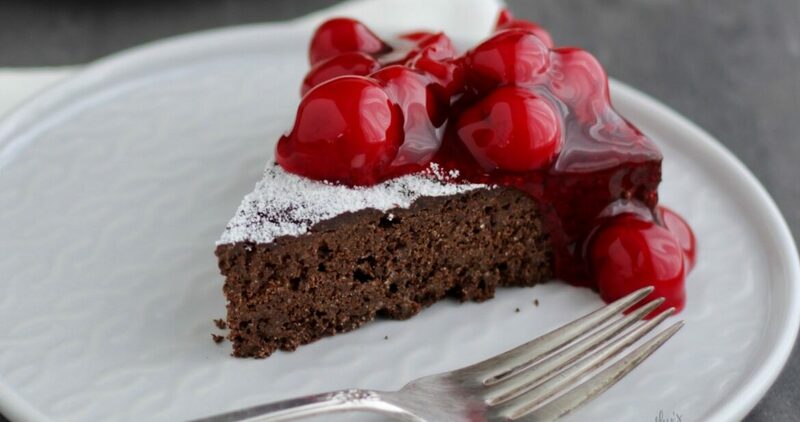 In fact, you can even eat your cake and some hidden veggies with a lot of these gluten free dessert ideas. 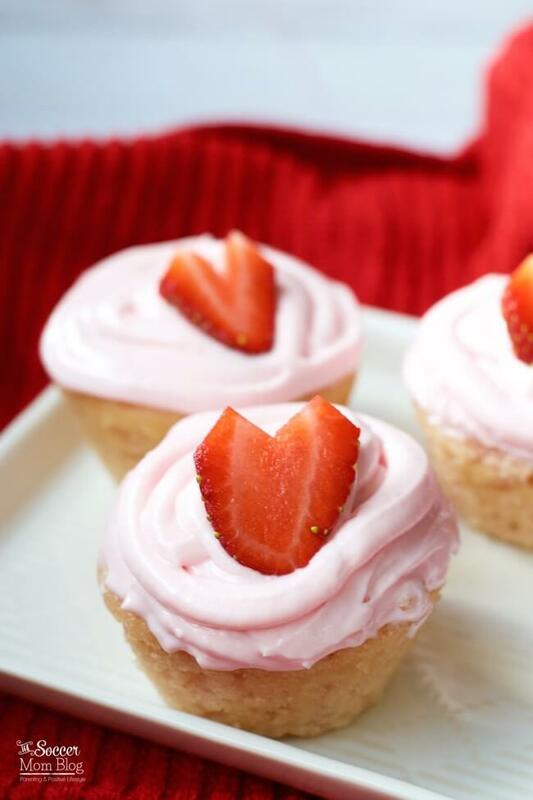 So whatever your dietary needs this holiday - from general gluten free to low carb to keto to refined sugar free - I hope you show yourself some extra edible love this Valentine's Day. 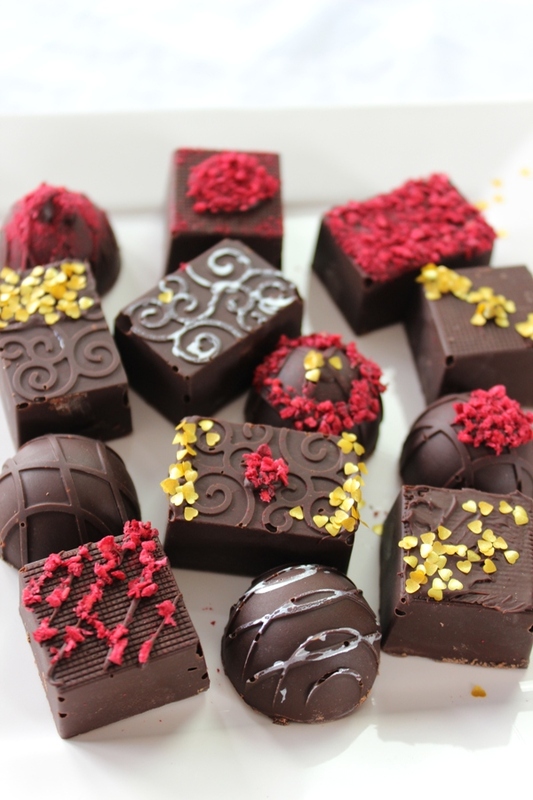 Which recipe from this round up would you like to try first? Tell me in the comments! This is a BIG list! There is about 12 of them I really want to try. 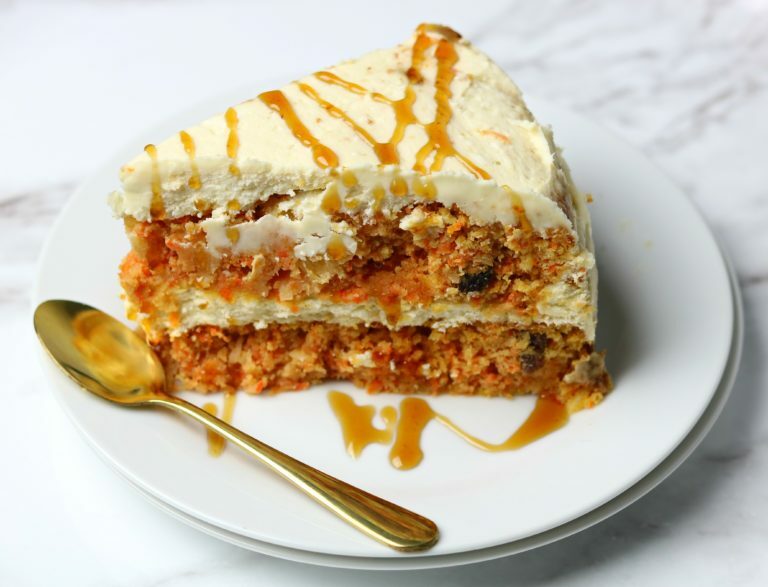 Great round up post of these yummy deserts!